Many moons ago on The Price is Right, there was a game called Three Strikes. Bob Barker, the gameshow’s host, would ask a lucky contestant to pull tokens blindly out of a bag. Each token either had one number of the price of the grand prize (typically a car) on it or an “X”. Ultimately, the goal was to pick only numbers, arrange them correctly to guess the car’s price, and avoid pulling the three “X’s.” Why? Because, like in baseball, getting three strikes means you’re out without a chance to win the grand prize. So, what does this old game have to do with nutrition? Many of us do our best to eat healthy each day. But despite our best efforts, we strike out by not getting – or even absorbing – all the essential vitamins, minerals and antioxidants we need. Genetics can also work against us. 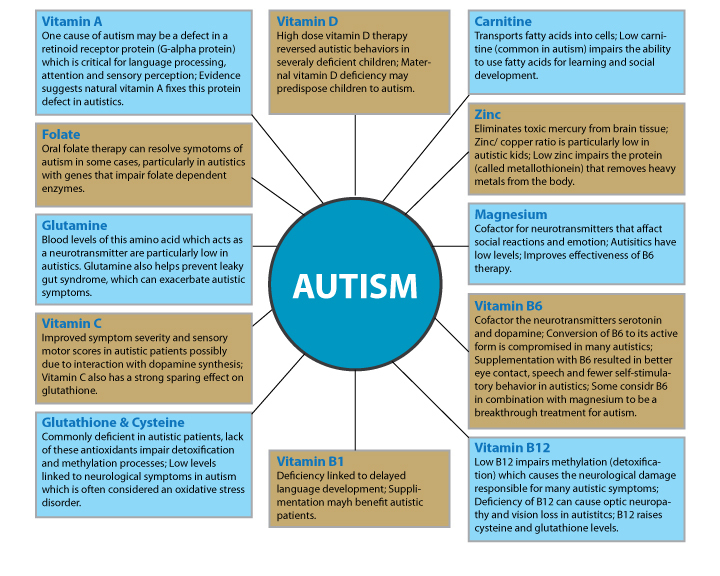 Those of us challenged with certain conditions, such as autism, may have a higher risk of nutritional deficiency, such as a shortage of vitamins A, B12, B3, D, and C, as well as folate. To help bridge this nutrient gap, we think that reaching for a basic one-a-day multivitamin or a fish oil supplement will suffice; often, this is not the case. How do you or even I, a health professional, know if supplements are addressing nutritional needs and deficiencies? The answer is, that without quality lab work we really do not know. Like pulling a token blindly out of a bag and hoping for that last number to win the grand prize, instead we may draw the third strike. Fortunately, there is a way to accurately assess nutritional deficiencies – the Spectracell Labs’ Micronutrient Test. This test looks back 6 months in your nutritional history to measure how well your body has utilized 33 vitamins, minerals, amino/fatty acids and antioxidants. Think of this as a “Back to the Future” type of test, the most comprehensive nutritional analysis available that measures deficiencies at the cellular level. With the results, a skilled health professional can determine which nutrients you are deficient in and recommend the type and quantity of supplements that are necessary to help replenish your body’s stores. Eyas Landing offers this micronutrient test to our clients as part of our nutrition services, administered through Registered Dietitian Nutritionist, Christine Cliff MPH, RDN, LDN, CLT. To learn more about this test or to schedule a nutrition services appointment today, contact Eyas Landing at (312) 733-0883 or at info@eyaslanding.com.